While I meant to wait until London next week to go shopping, I accidently popped over to Cheltenham today and made a few purchases. Whoopsy! I'm supposed to be getting paid over the next few days, fingers crossed this happens, seems as though I already spent it! I never normally buy French Connection, but they had a sale on and I really wanted a cute day dress to wear to my meeting. The Sweets Dress doesn't have much ‘hanger appeal’ but it’s actually quite stylish on. It's also available in red. I paid £51 – I don’t often spend that much on a dress but it’s good quality fabric and it's just the sort of thing I wanted – however, one glance at the website reveals it's priced at £45! I will be investigating! This navy-blue silk blouse with small red polka dots has beautiful sleeves and is a great fit. It’s sort-of what I wanted for my 'voluminous shirt' look, and it was in the sale for £28. This must be what quality feels like. I’ve been loving a tiny sample of Clarins Super Volume but, having read Get Lippie’s rave review of their new offering, I opted for this instead. After the disappointment/horror of Revlon DoubleTwist Mascara, which I bought yesterday (and will be attempting to return as 'crap'), I was desperate to get something decent. It promises volume and impact from the first application, so we'll see if I like it as much as Wonder Volume. 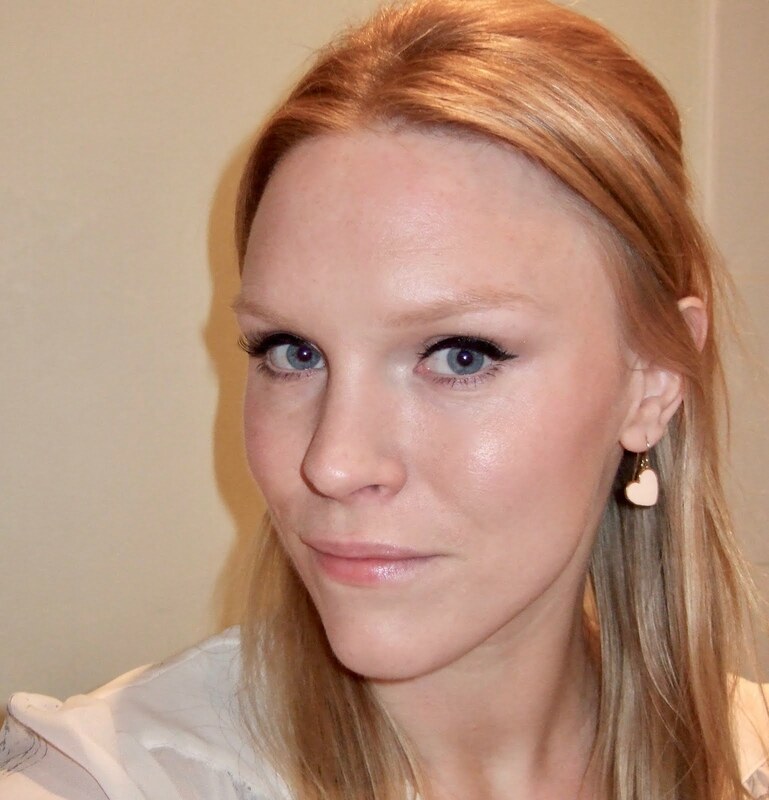 I nearly choked when the assistant said it cost £18; I'm now expecting wonder-perfect lashes! 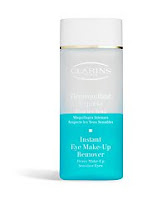 Having suffered through nearly the whole bottle of Dermalogica Soothing Eye Make-up Remover, the thought of Clarins Instant Eye Make-Up Remover – one of my favourite breed of part-oil removers – was just too tempting. Especially as Debenhams have an offer on where you get loads of goodies when you buy one skincare and one makeup item. I'll do some reviews of these products and might even write a scathing post about the aforementioned Revlon disaster. (I actually had to take my mascara off and redo it with another brand; one big eyelash on each eye isn't the look I'm after.) That's my budget expended for a while - except of course, the little pot I'm reserving for Bobbi Brown foundation! Dear god, I hope you like the mascara now! NO PRESSURE! Wonder Volume is the same price, ridiculously expensive! That dress is amazing. I think I may order it NOW! You should definitely get it! If you're wondering about size I'd say, if in doubt, go smaller. The shape of it means you need the shoulders to be snug, or they'll slip down. The hips are quite slim though, just FYI. Love the shape of the dress.